A woman's lost her baby after falling during a racially aggravated assault in Milton Keynes. 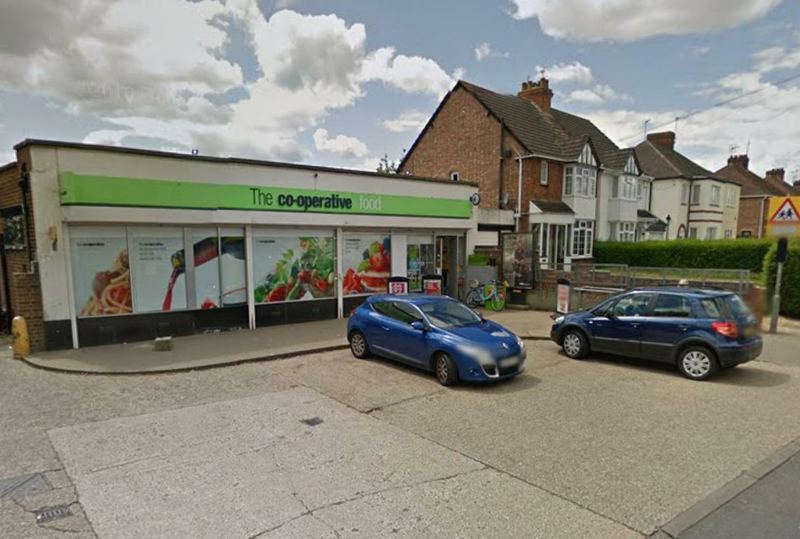 Police have just released details of what was reported at around 9.40pm on Saturday 6 August when a 34 year-old woman, was in the Co-op on Water Eaton Road in Bletchley when she was approached by a man who directed racial remarks at her. The offender followed the woman to her car and then assaulted a second victim, a 40 year-old man, by hitting him over the head with a bag of ice and a bottle. The offender then kicked the first victim in the torso causing her to fall to the floor. The first victim was pregnant and as a result of the assault she lost her baby. She was taken to Milton Keynes General Hospital for treatment and has since been discharged. The second victim sustained injuries to his head and attended Milton Keynes General Hospital. He has since been discharged. "This racially aggravated assault had absolutely devastating consequences for the victim, who lost her baby as a result of the attack. Our thoughts are with her and her family at this incredibly difficult and sad time. A thorough investigation is underway and we would like to speak to the man pictured as he may have information which could help with the investigation. If you recognise the man in the CCTV image or have any information about this incident please contact me via the Thames Valley Police enquiry centre on 101. If you don’t want to speak directly to the police you can contact the independent charity Crimestoppers anonymously on 0800 555 111. No personal details are taken, information is not traced or recorded and you will not go to court."